There really is a lot to like about Palm Springs. The hip but laid back old Hollywood desert vibe is super easy to fall in love with. 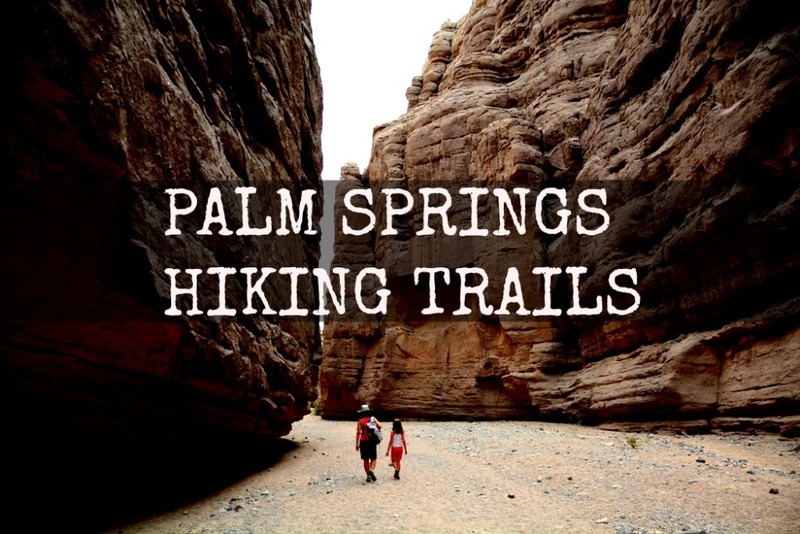 Throw in perfect weather, a beautiful landscape and amazing hiking trails along with some outstanding restaurants, and you have an incredible vacation destination. 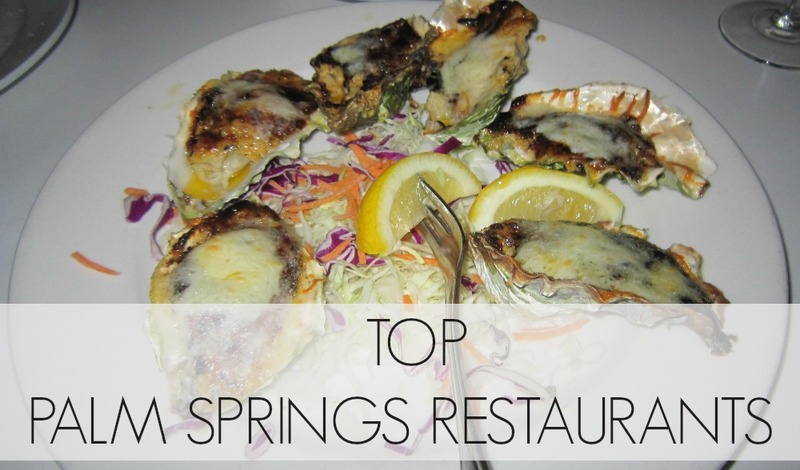 On our recent trip to Palm Springs we had the pleasure of dining at several excellent restaurants. Here are three of our favorites. 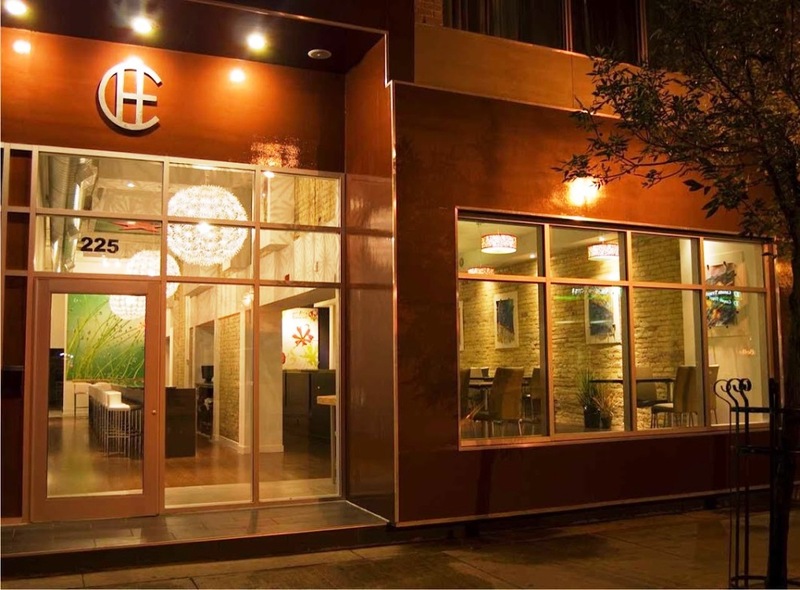 Described as having an energetic, desert-casual atmosphere, Trio Restaurant is your prototypical relaxed but classy dining establishment that serves outstanding American bistro dishes. Located in the heart of the Uptown Design District, Trio combines great food at an affordable price. 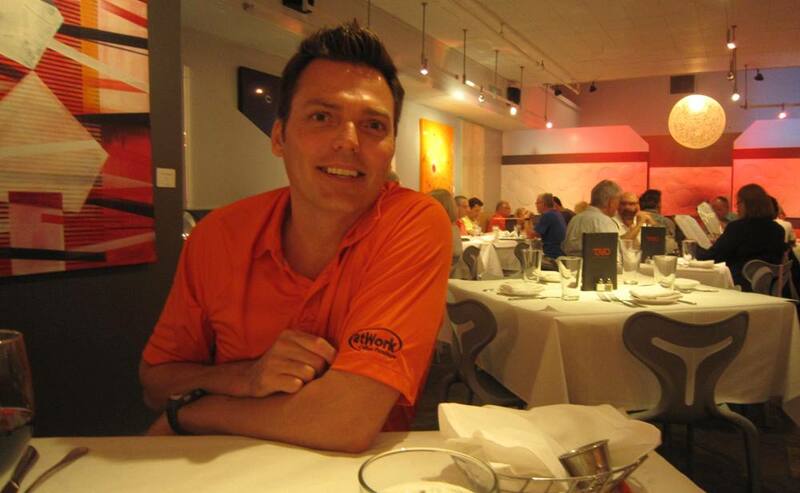 Love the cool and contemporary decor – and it must have been fate as my orange shirt fit in perfectly with the branding! For appetizers, try the very tasty Fried Artichoke Hearts with Caper Aioli Dipping Sauce. We also really enjoyed the Ahi Tuna Poke and the Organic Baby Kale Salad featuring Dried Cranberries, Crumbled Feta, and White Wine Vinaigrette. For our entrees, the St. Louis Style Spare Ribs are fall-off-the-bone delicious and are matched perfectly with Sweet Potato Fries and Slaw. 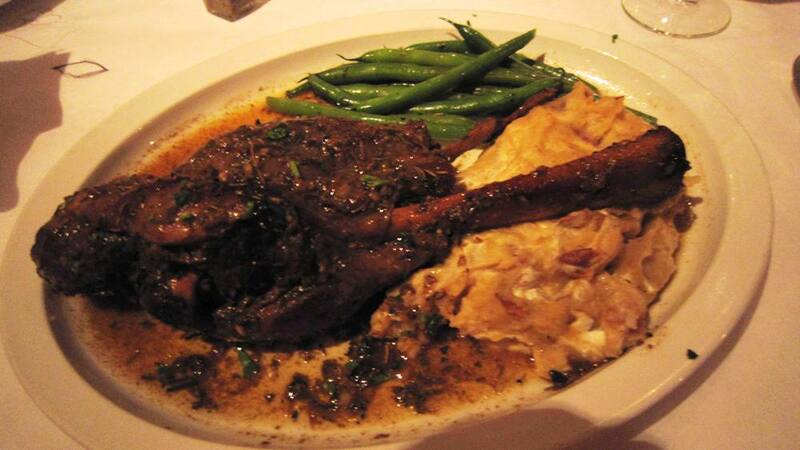 Being a sucker for slow cooked meats, I loved the Lamb Shank braised in Burgundy, Rosemary and Garlic. It was served with Autumn Vegetables and very satisfying Goat Cheese Mashed Potatoes. Nice and affordable selections on the wine list too. Highly recommended. 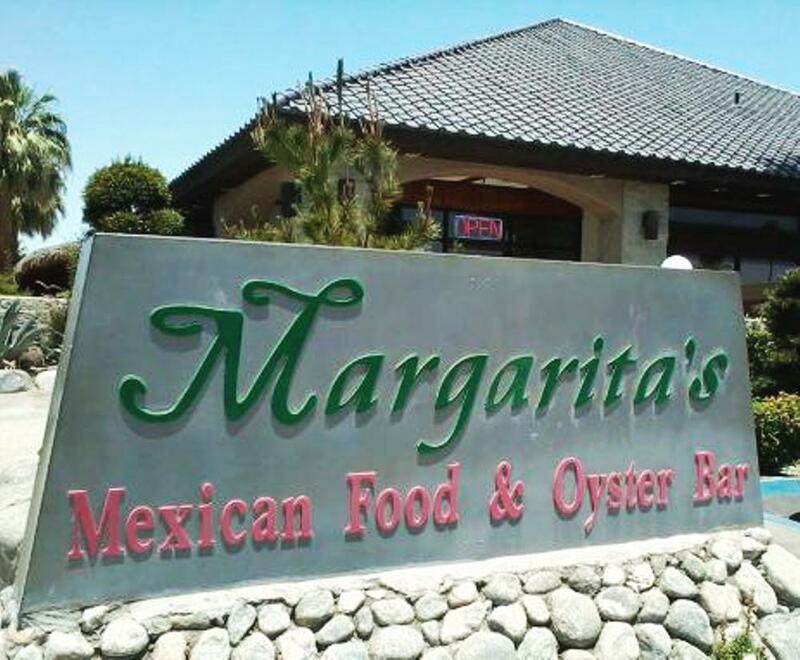 And when you’re hungry for some good Mexican food with a focus on fresh seafood, stop by Margarita’s Restaurant in Central Palm Springs. Feeling like some tasty burritos and tacos AND some fresh oysters on the half shell or even sushi? No problem, Margarita’s has you covered. 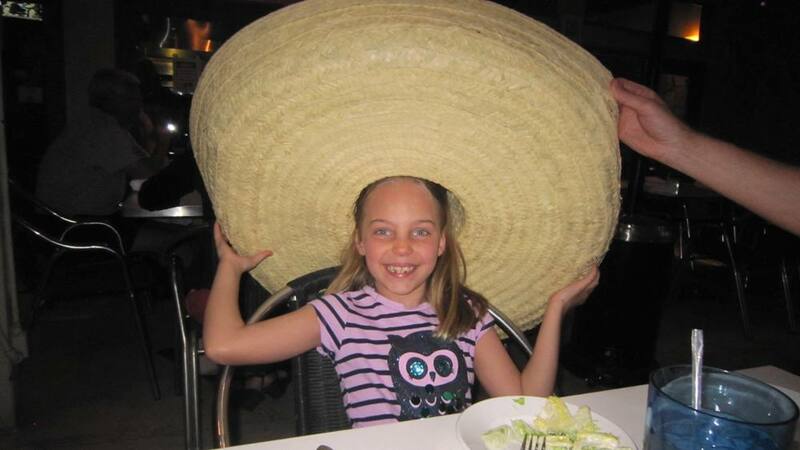 We focused our attention on Mexican food on our visit and were happy we did. 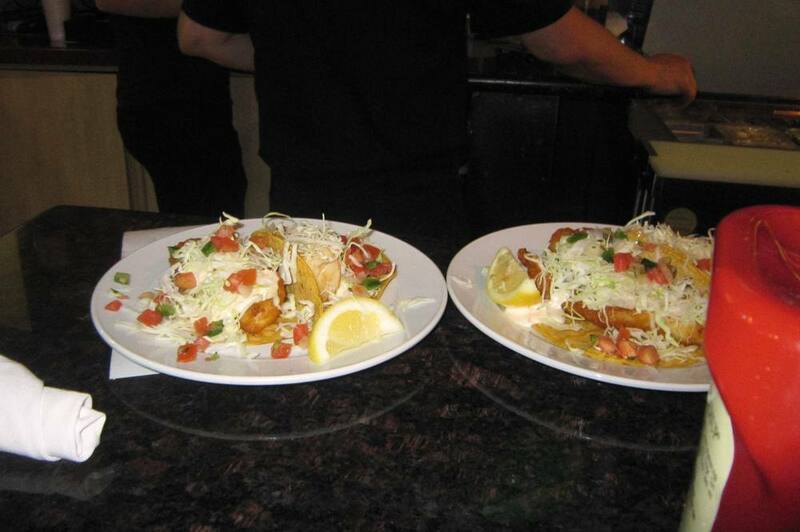 From Fajitas and Enchiladas to Burritos, Margarita’s menu is extensive. And that’s just the Mexican dishes! Whether you feel like chicken, pork, beef, fish or shrimp – the combinations are endless. Margaritas Chimichanga is both massive and delicious. The Crab Enchiladas and the Camarones Rancheros featuring sautéed shrimp were also excellent. 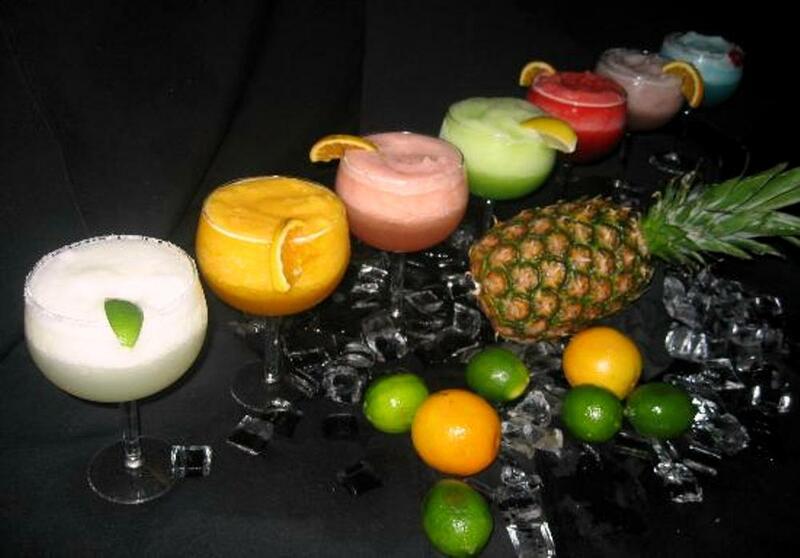 And with over a dozen specialty Margarita’s on the menu, tequila lovers will be in heaven. Highly recommended. Saving the best for last, one of our fondest memories from our whole Palm Springs/San Diego/Vegas trip was spent at Ruben and Ozzy’s Oyster Bar and Grill. 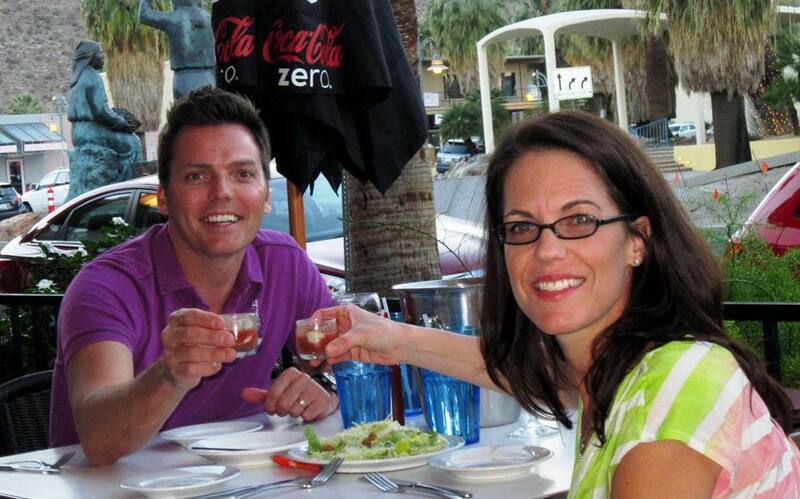 There’s something about long leisurely meals on a lively outdoor patio that makes for a special evening. We spent a little over 3 hours at the restaurant and loved every minute of it. Ruben and Ozzy are brothers and the owners and amazing chefs behind this fabulous restaurant. The place is very casual and has a neighbourhood hangout feel. But even as tourists on our first visit, we were made to feel very welcome. All our servers were very helpful and friendly. Even the kitchen staff seemed to enjoy our daughter taking pictures of them while they worked their magic. And even though there was a long lineup waiting for a table, we never felt rushed. While the service was amazing, its awesomeness was only eclipsed by the quality of the food. When I say we have eaten at a lot of restaurants all around the world, I mean A LOT of restaurants. I have no problem saying that Ruben and Ozzy’s is one of my all-time favorites. Everything sounded so good that we approached the menu like tapas – ordering a dish here and a dish there – then we would reorder our favorites (and there were a lot of them). The oysters on the half shell were very fresh and delicious. I could have had a dozen of the oyster shooters too. 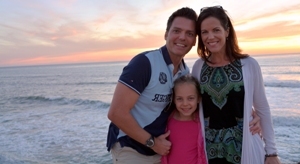 From the apps, we loved the Coconut Shrimp and Fish and Shrimp Tacos. But the absolute star of the show for us was the Louisiana Oysters. I was freaking out over this dish! 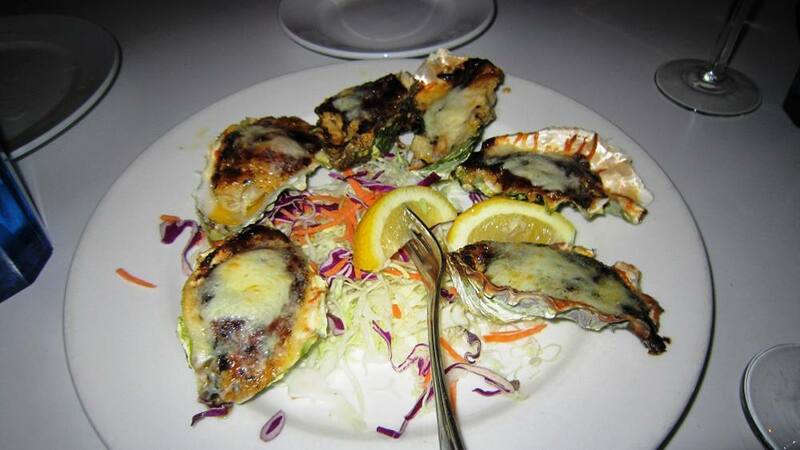 Kind of a take on Oysters Rockefeller – featuring grilled oysters with cheese and Cajun spices. I lost track if we ended up ordering 3 or 4 orders through the evening. They were so darn delicious, even though we were pretty stuffed, knowing we wouldn’t get to enjoy these for a very long time – we had to get that extra serving to end the night. I can’t recommend Ruben and Ozzy’s any higher. Almost worth the trip to Palm Springs alone! For now, back to the cage.